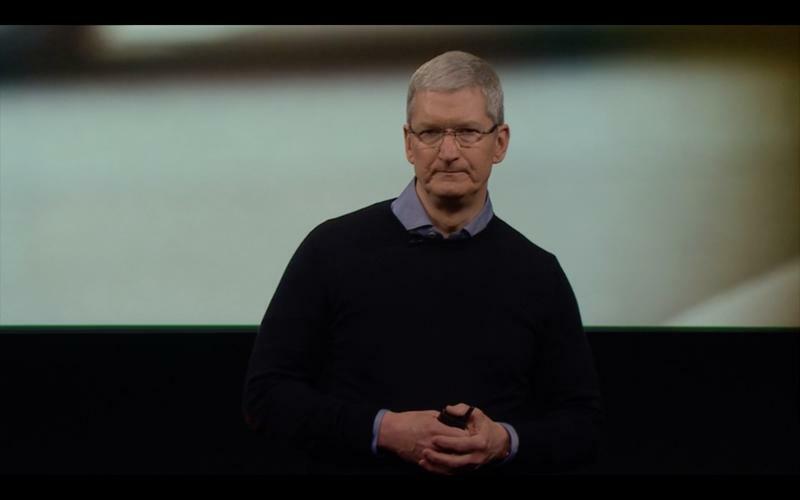 Apple CEO Tim Cook recently sent a company-wide memo addressing President Trump's immigration ban that went into effect after an executive order on Friday. Largely viewed as a "Muslim ban," though opposed as such by Trump's administration, the order became immediately highly controversial in the United States. In tech, the spotlight was quickly shown on US firms, especially since many employ immigrants and operate across international borders. "In my conversations with officials here in Washington this week, I've made it clear that Apple believes deeply in the importance of immigration — both to our company and to our nation's future," Cook said. "Apple would not exist without immigration, let alone thrive and innovate the way we do." Cook said he had heard concerns voiced by many of his employees and specifically said that the order is "not a policy we support." Cook also confirmed that there are "employees at Apple who are directly affected by [Friday's] immigration order," and noted that the company's legal and security teams are working with those employees to provide support. Cook said he reached out directly to the White House to let them know the damage that was being done inside Cupertino's walls. "Apple is open," Cook said. "Open to everyone, no matter where they come from, which language they speak, who they love or how they worship." The letter is pasted in full below. In my conversations with officials here in Washington this week, I've made it clear that Apple believes deeply in the importance of immigration — both to our company and to our nation's future. Apple would not exist without immigration, let alone thrive and innovate the way we do. As I've said many times, diversity makes our team stronger. And if there's one thing I know about the people at Apple, it's the depth of our empathy and support for one another. It's as important now as it's ever been, and it will not weaken one bit. I know I can count on all of you to make sure everyone at Apple feels welcome, respected and valued. In the words of Dr. Martin Luther King, "We may have all come on different ships, but we are in the same boat now."